Andddd.. yea! 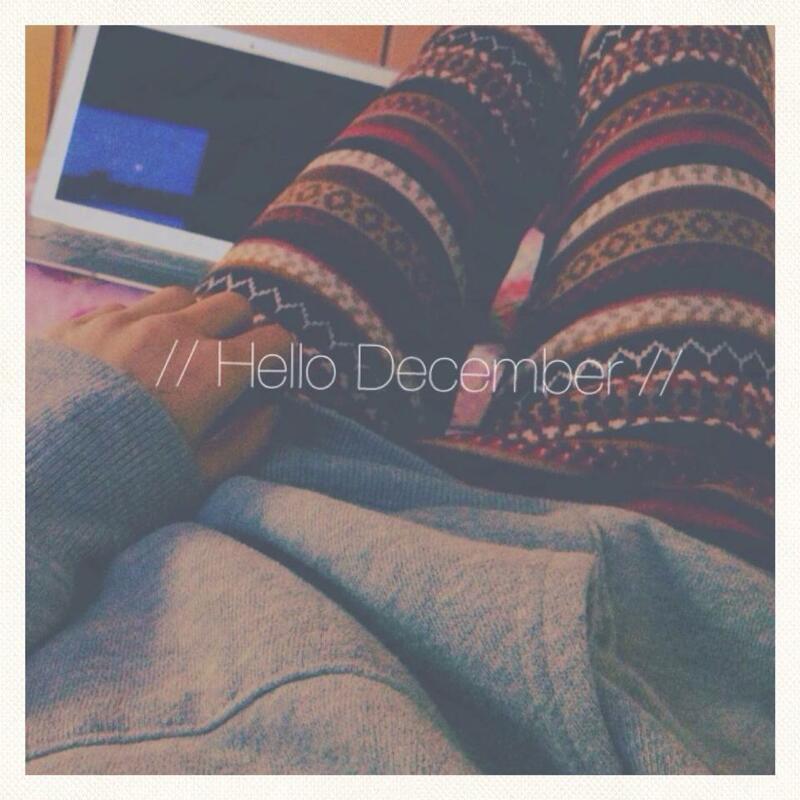 finally, hi December :) winter comes and can't wait for Christmas and New Year holiday! but yea i have a lot of things to do before holiday, like mid-term exams and assignment stuff. ew. well, i'm actually doing my macroeconomics assignment and it's due on monday, but boredom just attacks me now and i don't know why the hell i'm posting my blog now, supposed to do my assignment hahaha. you might wanna ask some questions about me, huh? okay so..
ummm.. you all know univ is annoying sometimes haha but not really but it is. lecturers are okay, but not the exams and assignment. i mean, they are fine too, but you know i'm a lazy girl hahaha okay that's my bad. OH. the annoying one is when i have to stay at school like 6 hours or so. my butts become flat. 2. How's friends? my friends are fine. well, i have one friend who is really close with me. not really. just close like.. you know.. close. hahaha and! i got new friends! i was so excited for this. she is a girl. and she is indian. when i first saw her i, i didn't think that she's friendly. but i wanted to be her friend. and yea now we are friends! went lunch together and talked about something. and that's pretty fun. and another friends in english class boys and a girl. and they are kind too.